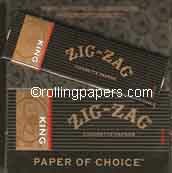 The Paper of Choice Zig Zag King size rolling papers. 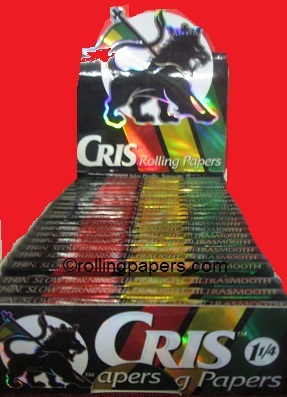 There are 24 booklets per box with 32 leaves per booklet. 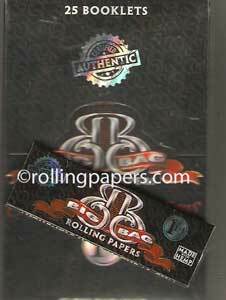 Zig Zag Kings are 100 mm papers. 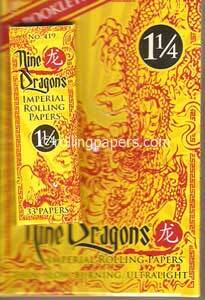 These papers are a classic from the long time well known company, Zig-Zag.